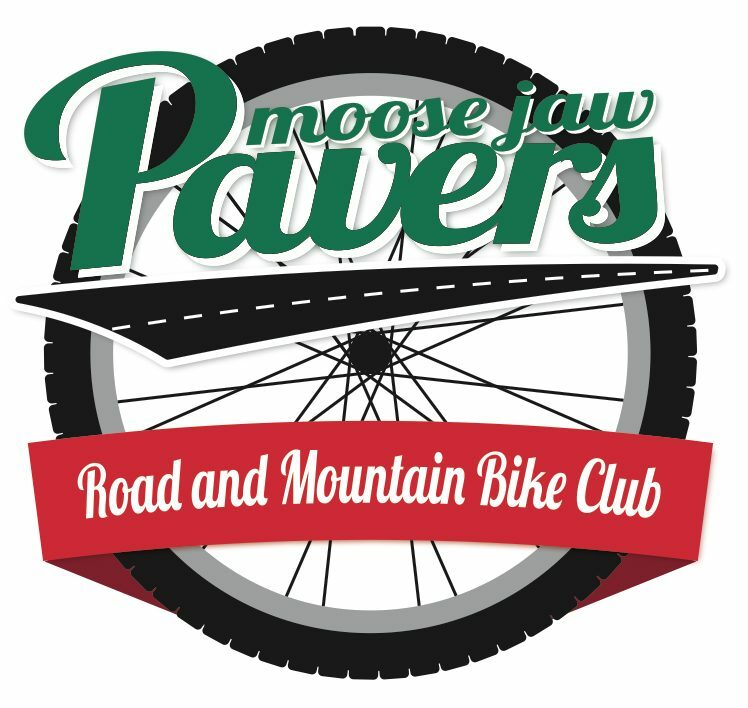 Last weeks ride featured portions of Moose Jaw’s Rotary Trail network. Some flooding near Spring Creek was observed and a portage around Happy Valley was necessary. Most exciting was the fact that I was not alone for the first time in 2015, Thanks Pierre! This week will feature a tour of the Mighty Moose Jaw River as it floods its banks. We will circumnavigate the city to witness the damage first-hand. Our goal will be to stay as dry and as clean as possible. Your pretty bike is welcome. We are also celebrating the fact that this will be the LAST RIDE OF WINTER, as Spring arrives at 6:45pm tomorrow evening. Come out today and you are still able to tell your friends and family that you are a 4-season cyclist. Lights are only necessary for the tail-end of the ride, and mostly to be seen by cars. ← 2015 Sask Cycling Association Race Calender!